Home > Announcements > Boys & Girls Club of New Haven, LOCAL Youth of the Year has been named! 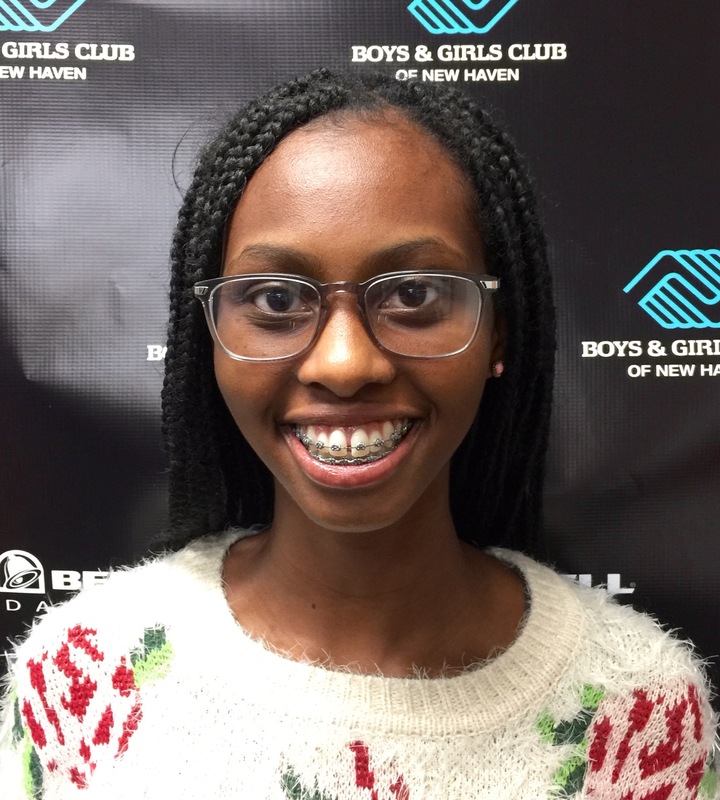 Boys & Girls Club of New Haven, LOCAL Youth of the Year has been named! 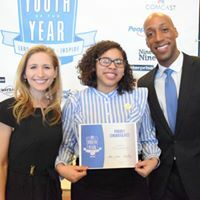 New Haven, Connecticut February 21, 2018 – Selected among four other outstanding youth, Kelcey has been named the Youth of the Year by Boys & Girls Club of New Haven for the second time. The Youth of the Year title is a prestigious honor bestowed upon an exemplary young person in recognition of leadership, service, academic excellence and dedication to live a healthy lifestyle. Now in its 71st year, the Youth of the Year program honors our nation’s most awe-inspiring young people on their path to great futures and encourages all kids to lead, succeed and inspire. Kelcey will go on to vie for the Connecticut Youth of the Year title and a $5,000 college scholarship from Boys & Girls Clubs of America. “I am proud to serve as Youth of the Year because it means that I can be the voice of my peers. I can stand side by side and lead my peers to become the best possible leaders,” said Kelcey Perez. “The Youth of the Year candidates make me incredibly proud each year. I know their stories and how much every one of them has overcome to reach their goals. It has been amazing to watch their growth. Kelcey is an amazing young woman and there are no limits to her potential. It also highlights the impact of our work with youth and their families. The parents and staff are beaming with pride each year. These young people truly inspire all of us.” Stephanie Barnes, CEO. 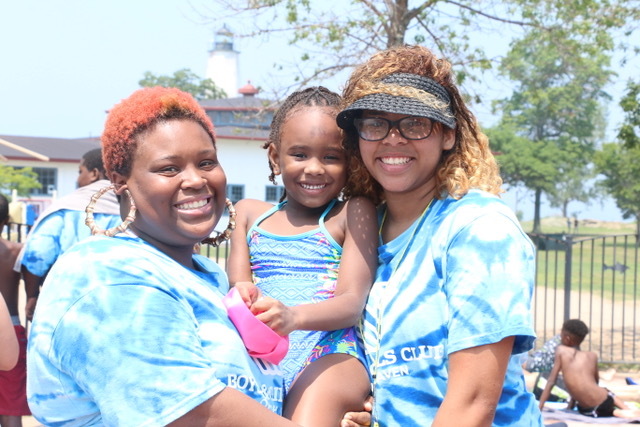 Kelcey has been a Club member at the Boys & Girls Club of New Haven for over five years. Though she started off as a shy and reserved young lady, Kelcey has matured into a confident young woman. “The club has helped me in so many ways. When I first arrived I was shy, however, the Club provided me with the confidence to do things I love, partake in activities that help me improve myself, get involved and most importantly have a voice. The staff has empowered me to be my best self and to speak my mind.” Kelcey comes to the Club each day to mentor the younger members. She enjoys leading the Club’s Dance Team and acting as a Teen Leader. Kelcey is also a committed member of the Keystone Club, which is a leadership program for teens which provides opportunities to participate in activities that focus on Academic Success, Career Preparation and Community Service. Kelcey is a senior at New Haven Academy, where she continues to receive high honors. Currently, Kelcey had decided to attend the University of Connecticut, where she will be accepting a generous scholarship offer. For more information about the Youth of the Year program, visit http://www.youthoftheyear.org. The mission of the Boys & Girls Club of New Haven is to “Inspire and enable all young people, especially those who need us most, to realize their full potential as productive, responsible and caring citizens.” Its goal is to provide children and teens with a safe positive fun place to learn and grow. It seeks this goal and fulfills its mission through delivery of five major programs: After School, Summer Vacation Camp, The Club for Teens, Weekend Kids Club, and competitive Sports programs.